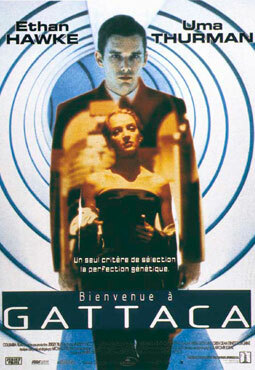 Gattaca is a space center run by a bioengineered-elite, in perfect health and with high IQs. 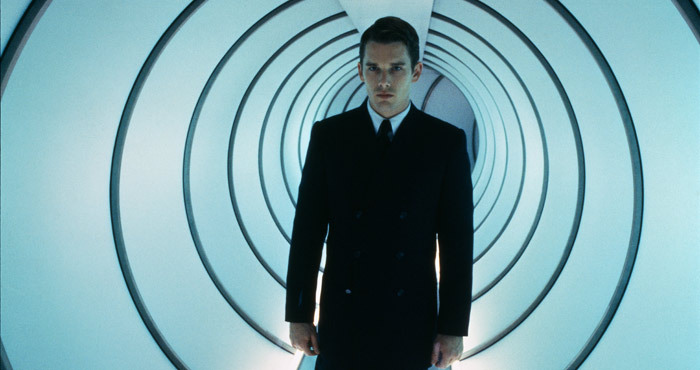 An “inferior” natural human uses a fake identity to go on a space mission. A vision of the looming possibility of genetic discrimination. Version : in English, subtitled in Fr.